Looking for an all-in-one destination for relaxing and raving without having to put on real shoes? 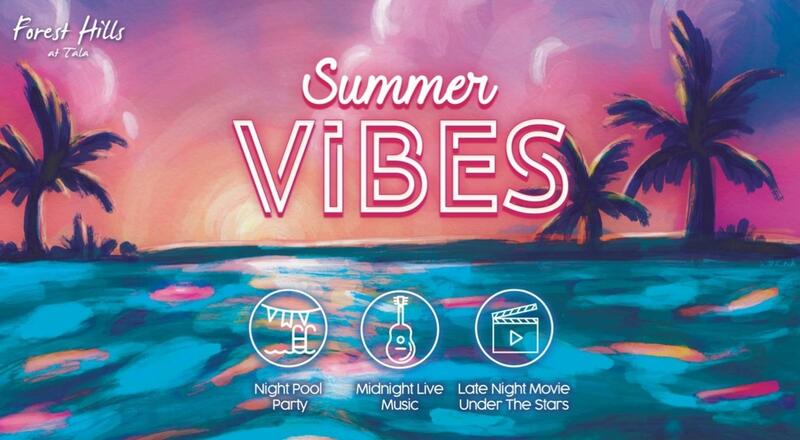 Join us at Forest Hills, Tala for the ultimate "Summer Vibes" and sport a more chill mood for winding down the weekend. 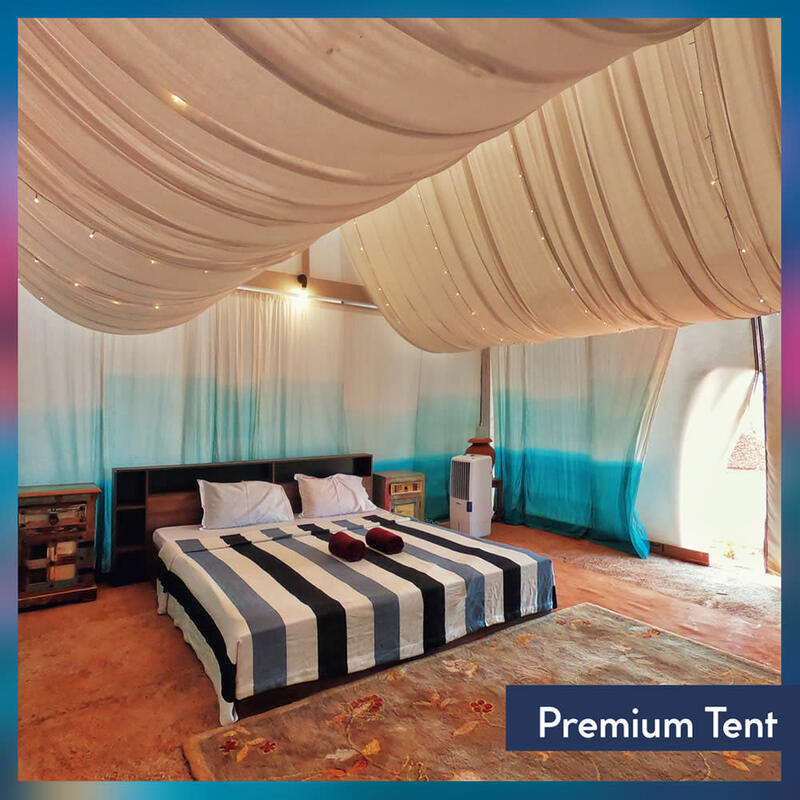 We have everything you need to beat the heat with lavish designer accommodations, community camping, delicacies fresh from our farm and a breathtaking location that is bound to make your Instagram look more lit than those mainstream 'vacay' posts! 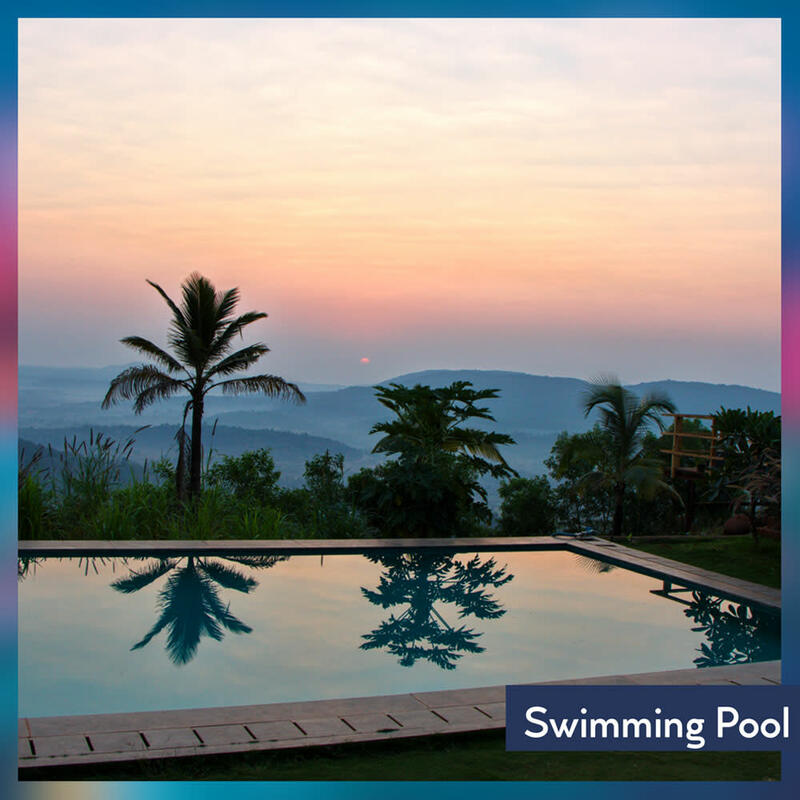 Cool off in the pool, sip a refreshing frozen cocktail and bounce to the DJ’s beats while you take in the priceless views of the valley. Don't let the vibes stop. Move into the night with a midnight special featuring Delraaz and Josh. While the night is still young, huddle around and watch a 2:00 AM movie under the stars! 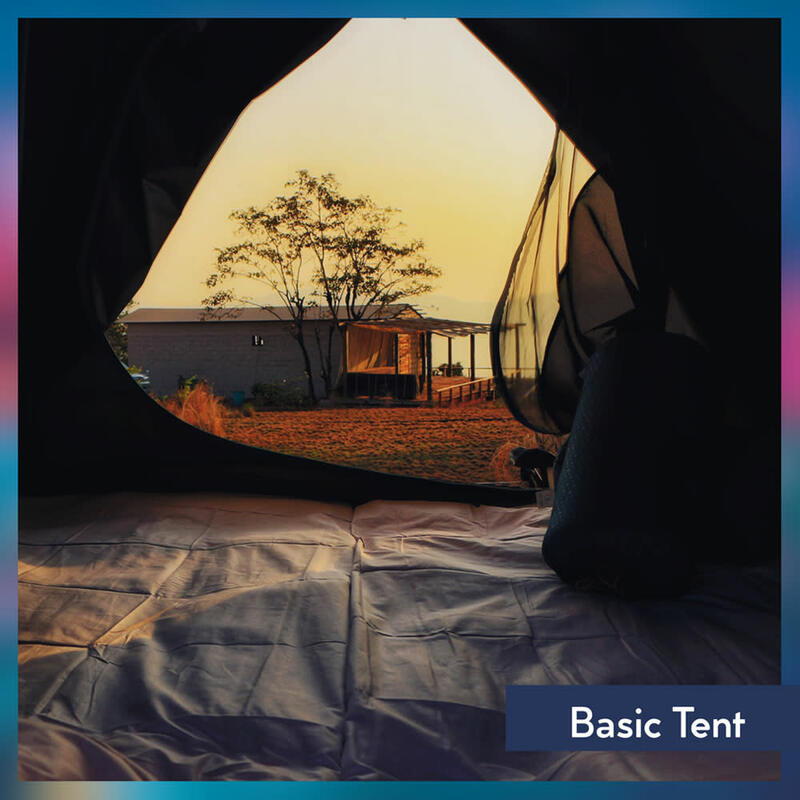 Our Basic Tents are equipped with air coolers, mattresses, pillows, sleeping bags and charging point to keep your comfortable during your stay whereas the Premium Tents are equipped with a king sized bed, air cooler and 225 sq. ft. of space to lounge in. We’ve also put an elegant twist to one of the least-enjoyable aspects of outdoor living, with our brand-new Bath House. With wooden panels, doors and flooring, it keeps you in touch with nature, solves all your worries of hygiene, comfort and support for your adventurous getaway! Shuttle buses will be available from Mumbai and Pune to promote a community travel experience while achieving reduced carbon footprint and safe driving practices. Remember we’re in the wild so respect all nature around you. In case you encounter any wild animal please keep your distance and do not approach it and inform our security team. Notify the staff of any dog “accidents” immediately and request special cleaning efforts. Tala is a small village situated in the Raigad district of Maharashtra and is just three hours away from Mumbai and Pune. An idyllic setting that is perfect to rejuvenate both body and soul. The perfect hide-away from crazy schedules and cramped spaces, from pollution and pandemonium and the regular stresses and strains of urban living. 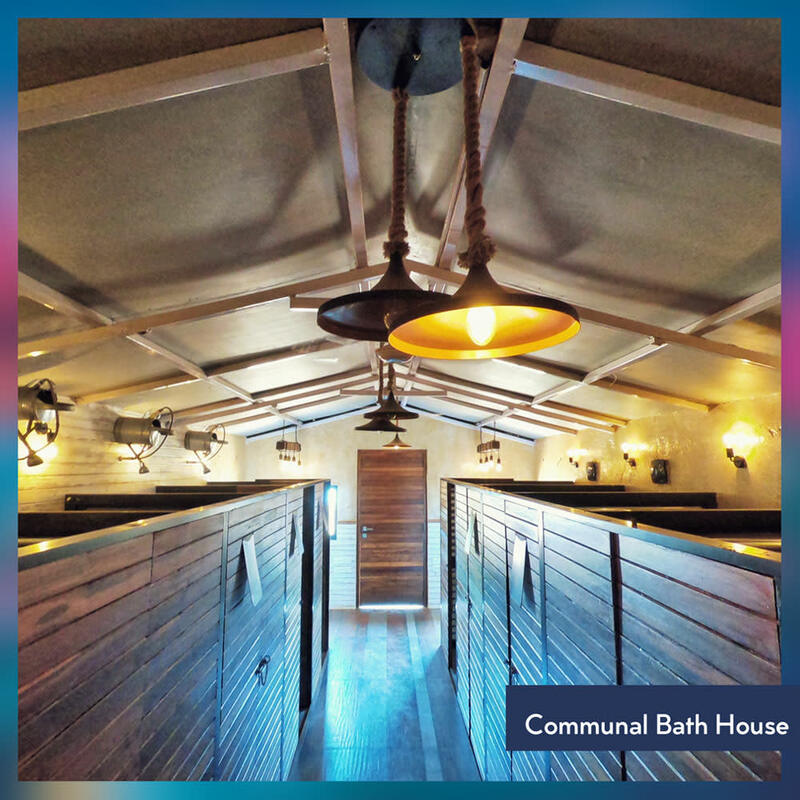 This one-of-a-kind experience features in its midst carefully detailed Cottages, stunning Container Homes, spectacular Barn Cabins, captivating Tree Houses and a unique Glass House. The campground is fitted at the highest point on our property, overlooking miles and miles of forest with ample natural resources.